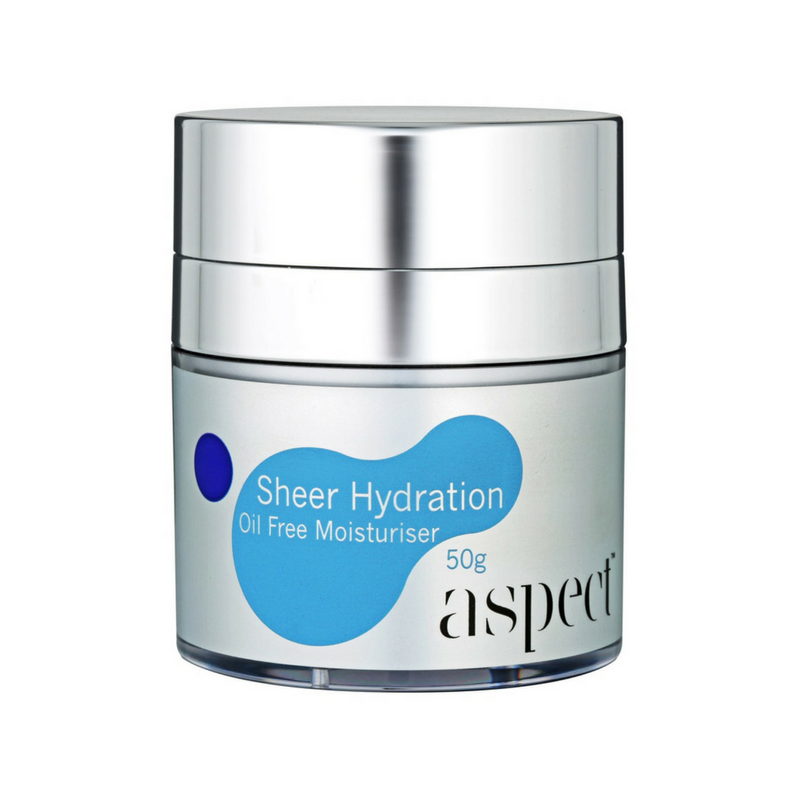 Aspect Sheer Hydration is a lightweight, oil free, non-comedogenic moisturiser that provides facial hydration and improves the overall appearance of skin. It’s difficult to find the right moisturiser that doesn’t leave your skin feeling greasy, sticky, or oily. This oil-free non-comedogenic moisturiser from Aspect is lightweight enough to keep your skin feeling fresh but intensive enough to provide deep hydration. Aspect Sheer Hydration is perfect for people of all skin types. Whether your concern is aging, oily skin, or dehydration, oil-free moisturiser has you covered with intense hydration that improves the overall appearance of your most precious asset. Sheer Hydration contains powerful plant extracts like orange peel, bergamot, lilac, and clover to leave your face with a youthful glow from gentle exfoliation. As an added bonus, these ingredients offer potent antioxidant qualities to defend your delicate skin against free radical damage that leads to fine lines and wrinkles. Thanks to its intense hydrating formula, this oil-free non-comedogenic moisturiser is an ideal choice for reducing the appearance of fine lines and wrinkles while delivering an overall healthy glow to your face. 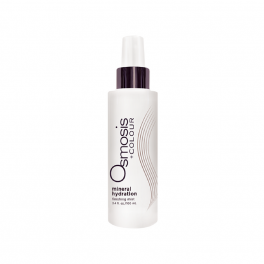 Plus, the lightweight nature helps mattify skin to reduce shine. You can use this oil-free moisturiser as part of your morning and nighttime skincare routines for smooth and supple skin. Aspect Skin Care is committed to merging medical science with plant-based ingredients to provide the most cutting-edge and effective products possible. You can trust that Aspect products are expertly engineered using only the highest quality of ingredients and never tested on animals. Aspect Sheer Hydration is suitable for normal to oily skin, ageing and dehydrated skin. This lightweight, oil-free, noncomedogenic moisturiser provides deep hydration to the face and neck and improves the overall appearance of skin. Super hydrating and packed full of antioxidants, this cream is soothing on the skin whilst also having a magnifying effect, improving the appearance of fine lines and wrinkles.